We are huge fans of Korean food so no surprise, we chose Korean restaurant for dinner. And a very good one it was. 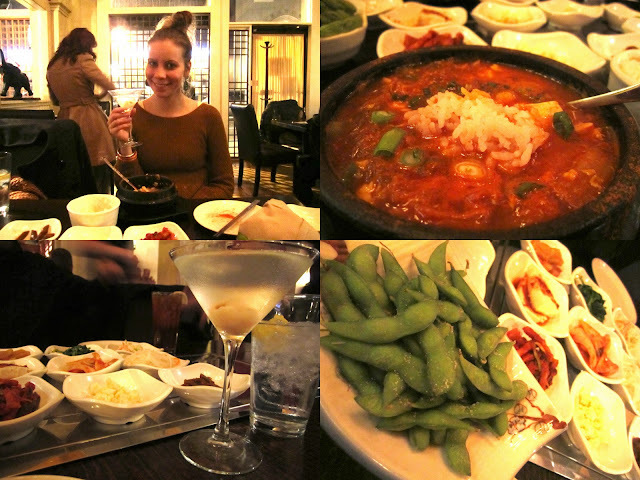 Miga is good size, pretty, has nice atmosphere, strong lychee martinis, spicy enough food and great service. After dinner we took freezing walk around town and back to our hotel. Philadelphia is so beautiful, quiet, but still happening. 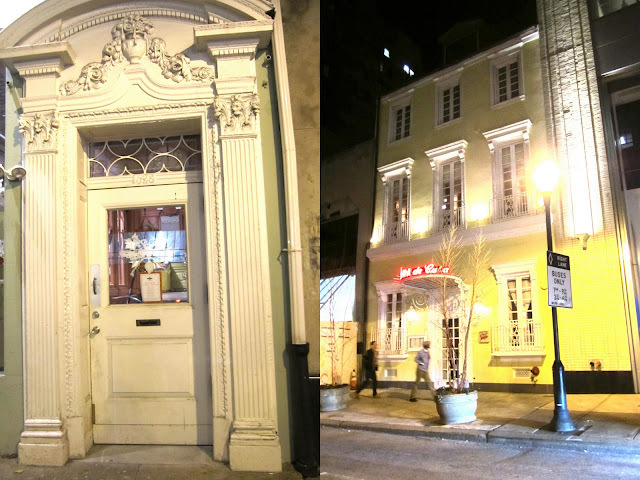 Small streets, murals, old buildings, historical, diverse, not as crowded as New York City. In many ways the perfect place to be. Philly, we love you and be back very soon!